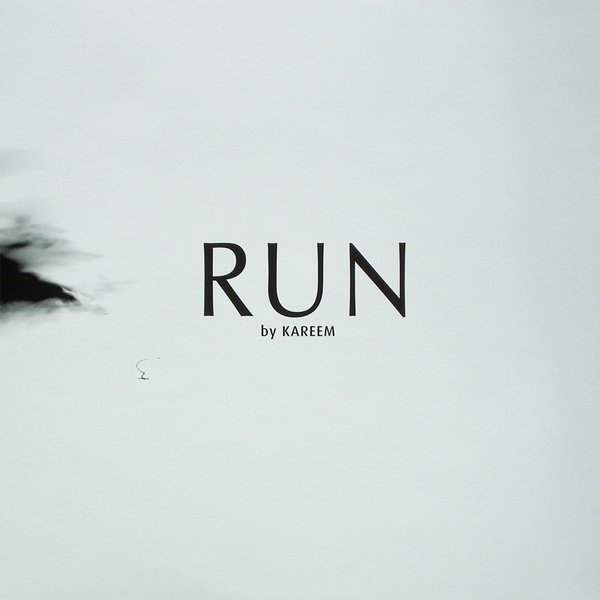 Originally released in 2007, 'Run' combines both sides of Kareem's oeuvre; gothic techno and hip hop. A-side hold the bruising, aquatic techno parry of 'Mesmeric' and an electro-hopped remix of Dälek's 'Distorted Prose', plus itchy techno grit of 'Pendulum'. 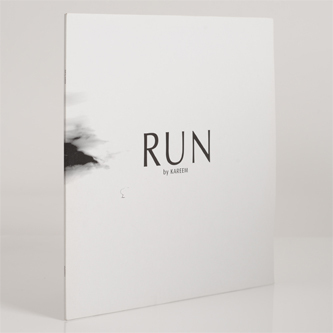 Industrial heads should check the flipside's roiling drums and gloomy atmosphere in 'Surgoo' and the clanking dungeon pulses of 'Run'.